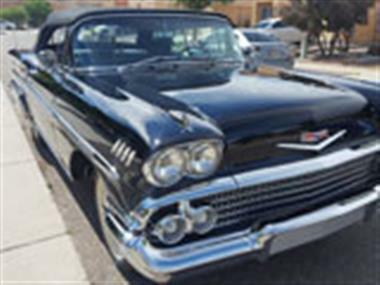 1958 Chevrolet Impala in Albuquerque, NM for sale. 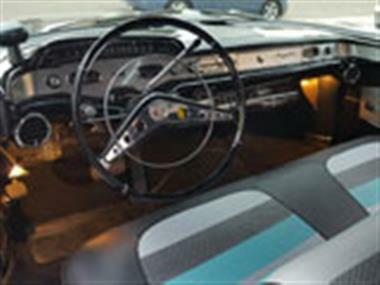 Chevy Impala Convertible. Up for sale is my freshly restored 1958 Impala Convertible. This is a factory level air car, with the level air functioning. Its fully optioned with almost every other accessory as well. Tri Power, AC, Power Steering and Power Brakes, Power Seat, All Power Windows, Power Top, Autronic Eye, Vacoom Ashtray, Trailmaster Spotlights, Original Cruiser Skirts, Original Continental Kit, etc. 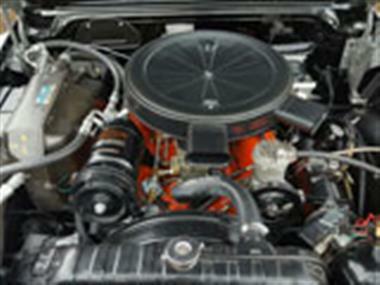 This car is in showroom condition, very high quality restoration on this car. 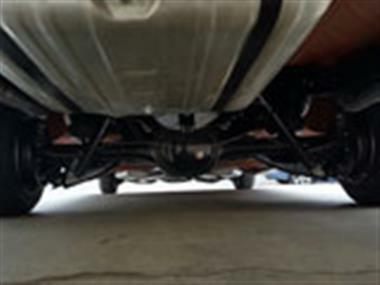 The belly of the car is painted red oxide. 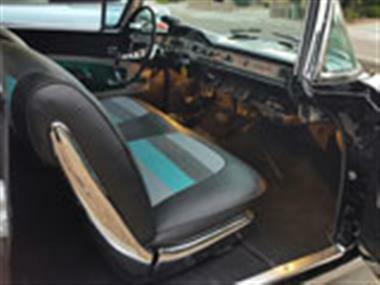 The car has been restored better then it came from the factory. No corners cut on this one.